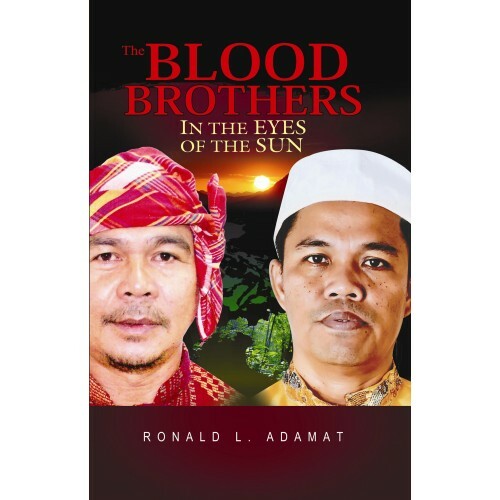 This book is dedicated to the empowered Indigenous Peoples, the real pre-conquest stakeholders of this country and whose culture is rightfully acknowledged as the bedrock and foundation of authentic Filipino culture. This story deals with my life in the Philippines, Spain, and Australia. 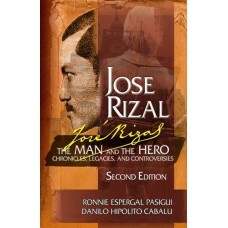 I enjoy writing, and i had p..
Carlos Palanca Memorial awardee and historian Dr. Jose Victor Torres takes on the task of acquaintin..
Students of every inclination or interest-research, art, history, linguistics, literature, politics,..
Ang aklat ay binubuo ng dalawang kasaysayan: ang kasaysayan ng pagiging martir ng kalayaan ni Benig..
Ang seryeng Bayang Magiliw para sa elementarya ay ibinatay sa kurikulum ng araling Makabayan, Kagawa.. 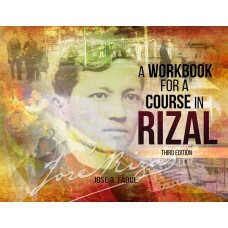 Contrary to the prevailing practice of many teachers of Rizal Course, who instead of adopting a text..